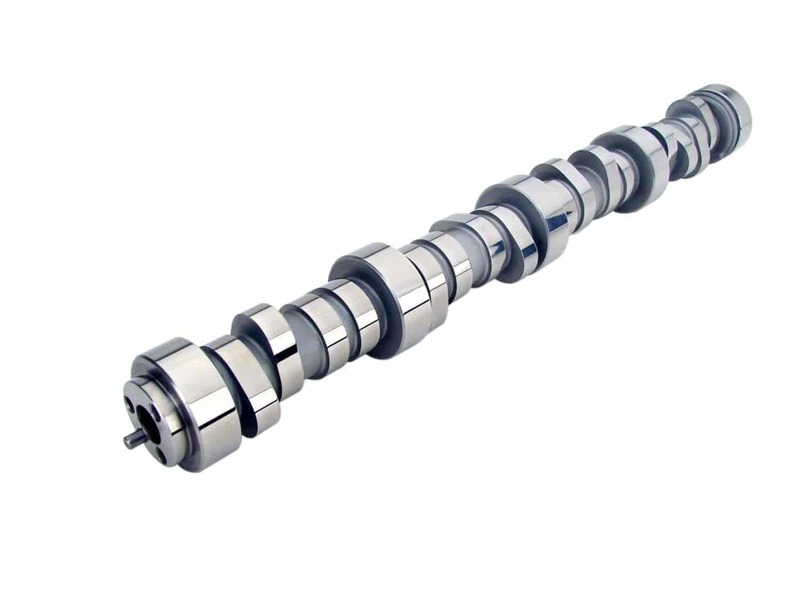 COMP Cams XFI XE-R Hydraulic Roller Camshaft GM Gen III/LS1/LS2/LS6 1997-PRESENT (Three-Bolt) Lift: .605" /.609"
Xtreme Energy XE-R design for large cubic inch LS6 and LS1. Race Only Applications. Does COMP Cams 54-448-11 fit your vehicle? Too many variables to give an accurate number, but something between 400-500 HP should be possible.